EVERYONE IS WELCOME!!! Meals will be served after both Saturday services and Sunday Easter service. 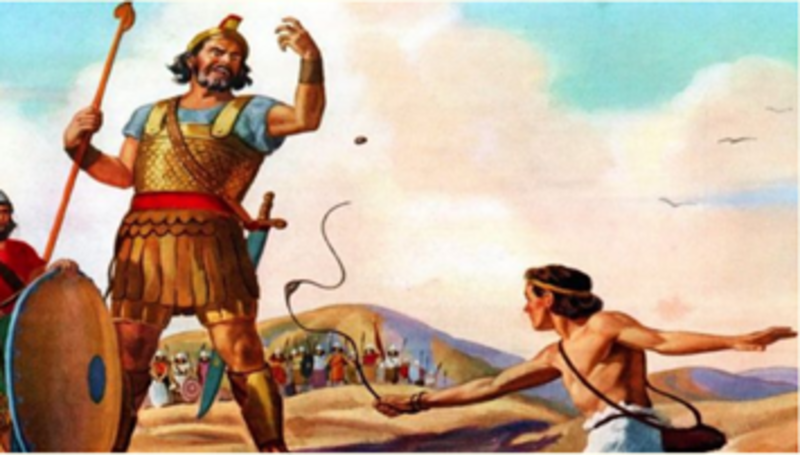 I've never heard a sermon on David and Goliath quite like this one, and you probably haven't either. Toward the end of Camp Meeting 2004, Bro. Thomas Mustin reads the story of young David courageously facing the giant Goliath. He links the events and the victory of that day to Christ and His ultimate victory through the cross and resurrection. Are you facing a difficult circumstance in life? I pray this sermon will bless you and give you courage to take on fresh faith in Jesus.